How To Grow Jasmine Plant Indoor?? Read More!!! Many people think that Jasmine cannot stay for long in indoor area. The truth is you will not face any difficulty to grow Jasmine indoors. All you need to take care is you do not let the soil to dry or overeat your home. You have to keep the temperature low when the buds are at developing stage. Look for the room which does not need to be warm. You can also keep it in a cool bathroom. Jasmine needs bright light and humid area, so bathroom can be good place. To start planting Jasmine inside your house, you have to place it in a small or medium sized pot. Fill this pot with the mixture of soil and fertilizer. If you add moss, vermiculite and bark’s mixture, you will get good and effective results. All these items make sure that moisture remains in the soil. You need to give proper quantity of water to the plant. Indoor jasmines need bright light with four hours of direct light of sun every day. In summer, don’t forget to water the plant on regular basis. You have to fertilize it in every two weeks. High phosphorous fertilizer can be a good source. It helps in developing good flowers. Other than summer, you can water the plant when you notice that soil is completely dried. You have to apply it on all seasons. You can check the soils dryness with your finger. You can grow Jasmine inside the house only if you have proper amount of fertilizer. You need to apply proper combination of potassium, phosphorous and nitrogen. If you want to get the sprouts on Jasmine flowers, you have to use a good fertilizer with good amount of fertilizer. If your plant is not healthy then you have to apply the fertilizer twice the month. Ensure that fertilizer doesn’t contain high nitrogen. You have to place the Jasmine for at least 4 hours a day in direct sunlight. During the spring, you have to place the Jasmine in sunlight from sunrise to sunlight. 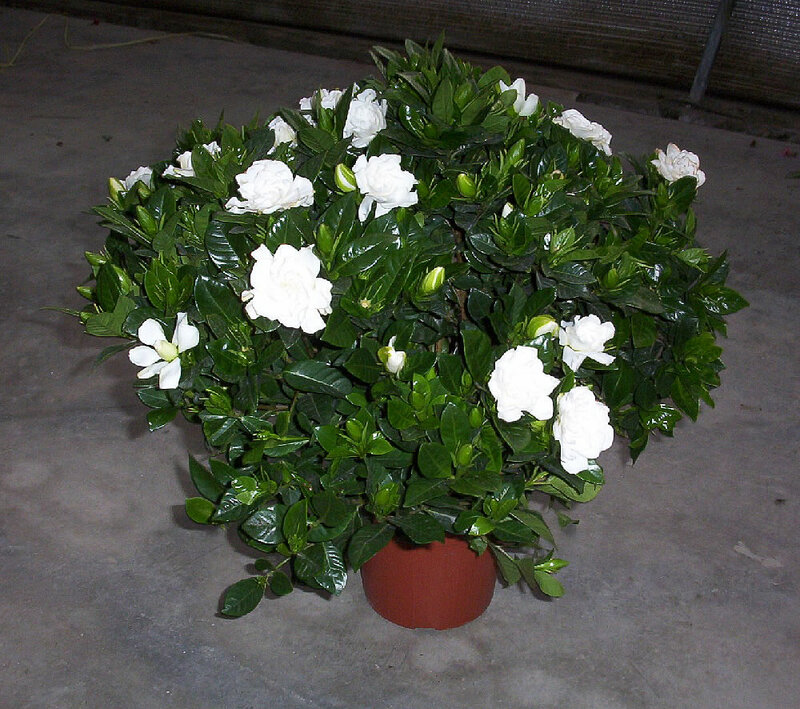 For indoor Jasmine, the temperature needed is 20-25 degrees C every time. When you realize that the soil is dried, immediately water the plant. If the soil is getting dried quickly then you have to change the pot. Make sure that new pot must be of two to three inches bigger compared to earlier one. During the repotting process, you have to check whether the roots are properly placed. Try placing your plant in outside area. Keep a constant track on the plants development. Usually plants thrive at the places where there is some shade with some amount of sunlight. During winter season, you must give water and warmness so that it can grow well. In case your Jasmine grows too much, then trim it soon after blooming. If you wait for long, then there is high risk of cutting the buds and wait till it grows in the next season. 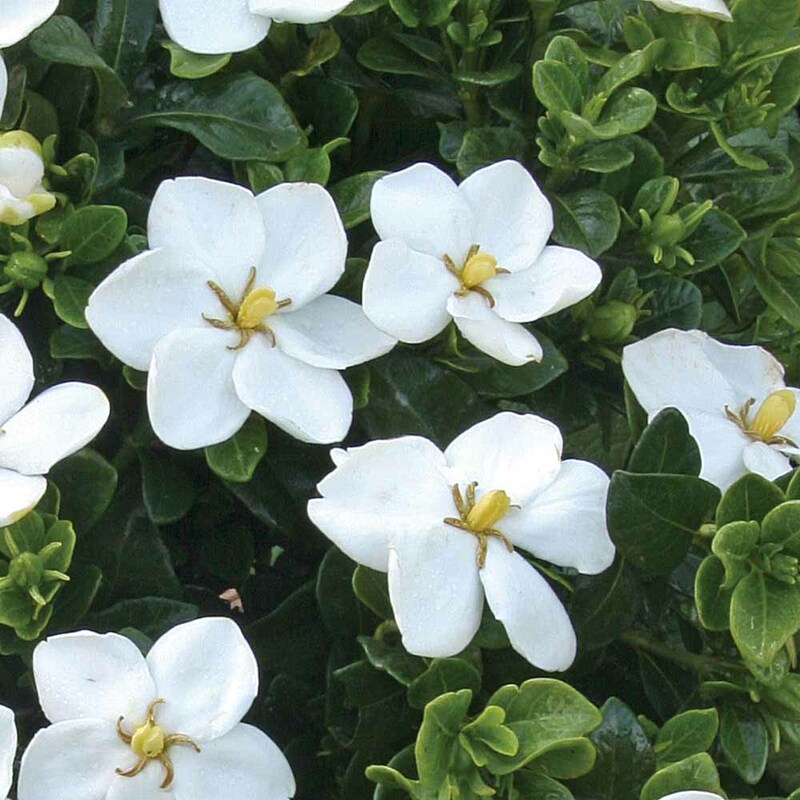 If you love jasmine flowers share this post with your family and friends! Next post: Unbelievable Story Of A Tiny Chihuahua Saving Toddler From Snake!!! Previous post: Amazing Benefits Of Apricots!!! Must See! !